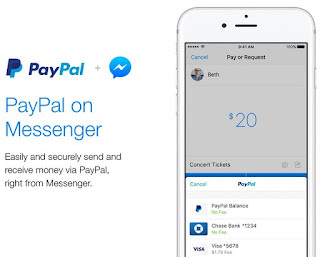 PayPal peer-to-peer (P2P) payments can now be sent in Facebook Messenger. The service will begin to roll out to customers in the United States starting today, PayPal COO Bill Ready said in this morning’s blog post. 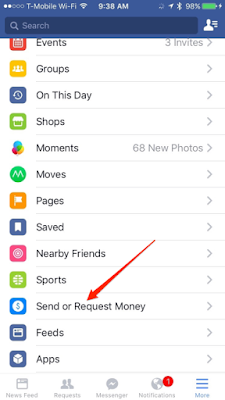 Payments can be made with Facebook chat extensions, a feature brought to Messenger earlier this year. PayPal also today launched a customer service Messenger bot for help with their account or to challenge payments or account activity. This year, PayPal has also launched a P2P bot for payments on Slack and struck partnerships with Mastercard, Visa, Vodafone, and Alibaba. Today’s news continues the progression of payments on Facebook Messenger, a chat app with 1.3 billion monthly active users. 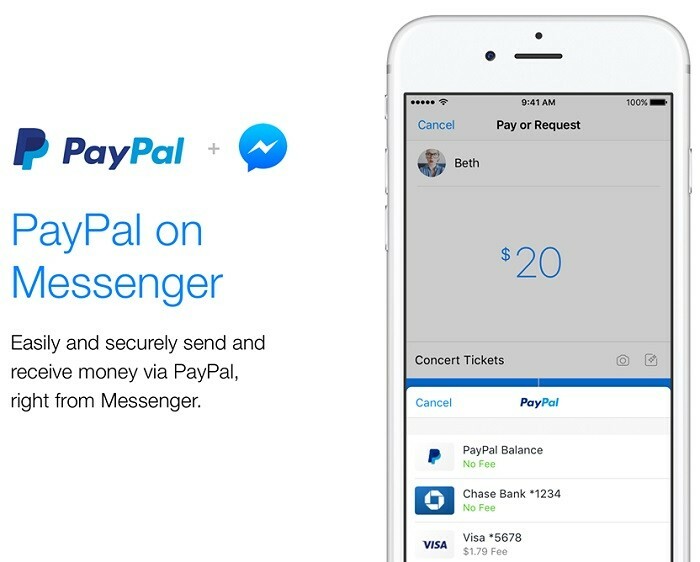 P2P payments for Messenger were first introduced in 2015, with group payments introduced in April 2017. Since the launch of bots on the Messenger platform in spring 2016, financial services like TransferWise, Western Union, Mastercard, and MoneyGram have also been introduced to facilitate things like money transfers. A payments beta began about a year ago that allowed developers to use services including PayPal for transactions within Messenger.